The top-level competition features a new round that will be held next May in Sant Julià de Lòria: the 3 Nations Trial. 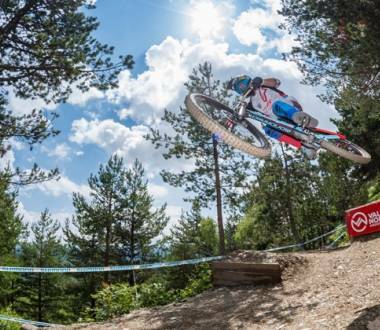 Over one weekend, an outdoor trial national championship race will take place simultaneously for each participating country: Spain, France and Andorra. 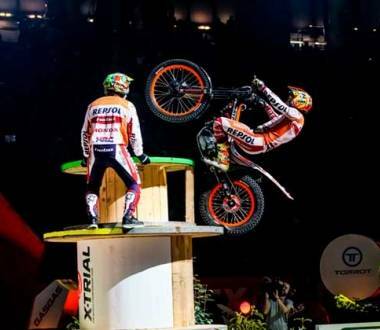 This innovative format has been promoted by the countries’ respective motorcycle federations. 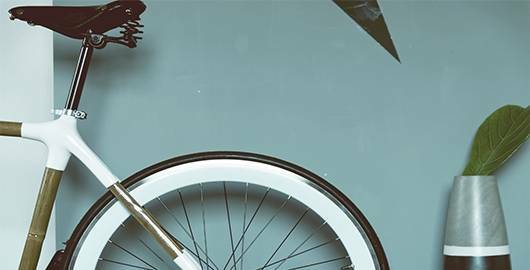 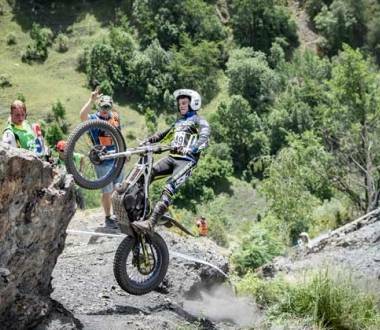 The trial competition is expected to bring 230 riders – 100 each from Spain and France and 30 from Andorra – from all categories, except beginners, who will compete over two days for their respective national championships. 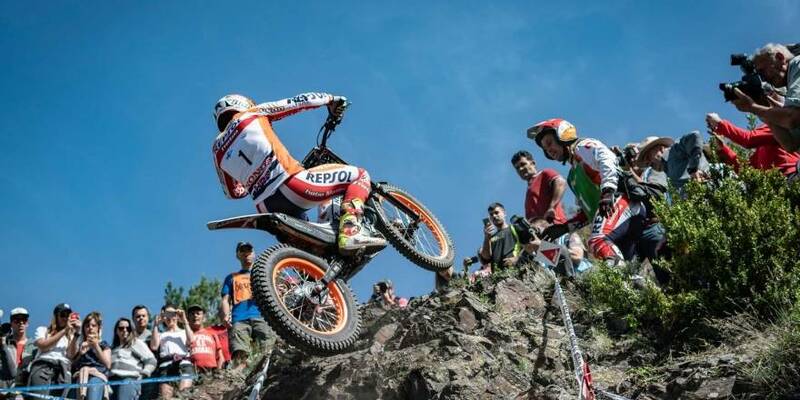 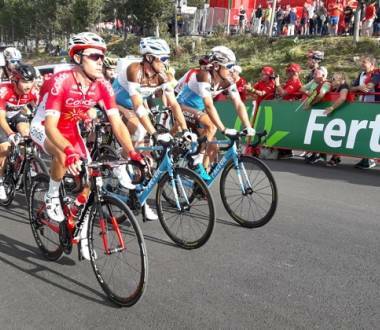 Outdoor trial enthusiasts will get to see the best riders in this discipline, such as Spaniards Toni Bou, Adam Raga, Jeroni Fajardo and Jaime Busto, and Frenchmen Alex Ferrer and Benoit Bincaz. 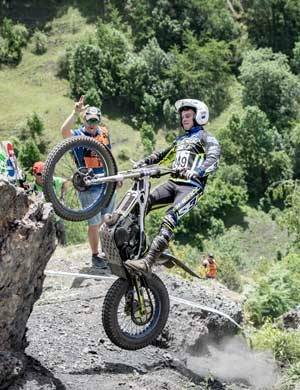 Location and dates of the 3 Nations Trial: Sant Julià de Lòria, 4 and 5 May 2019.